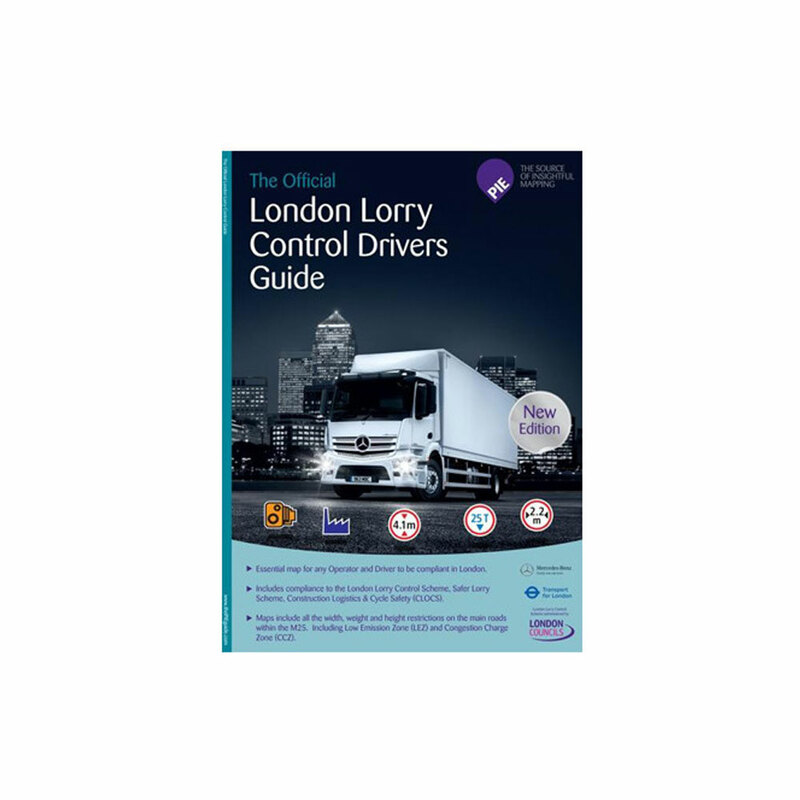 The London Lorry Control Drivers Guide is the essential map for any operator or driver to navigate the capital and stay compliant. 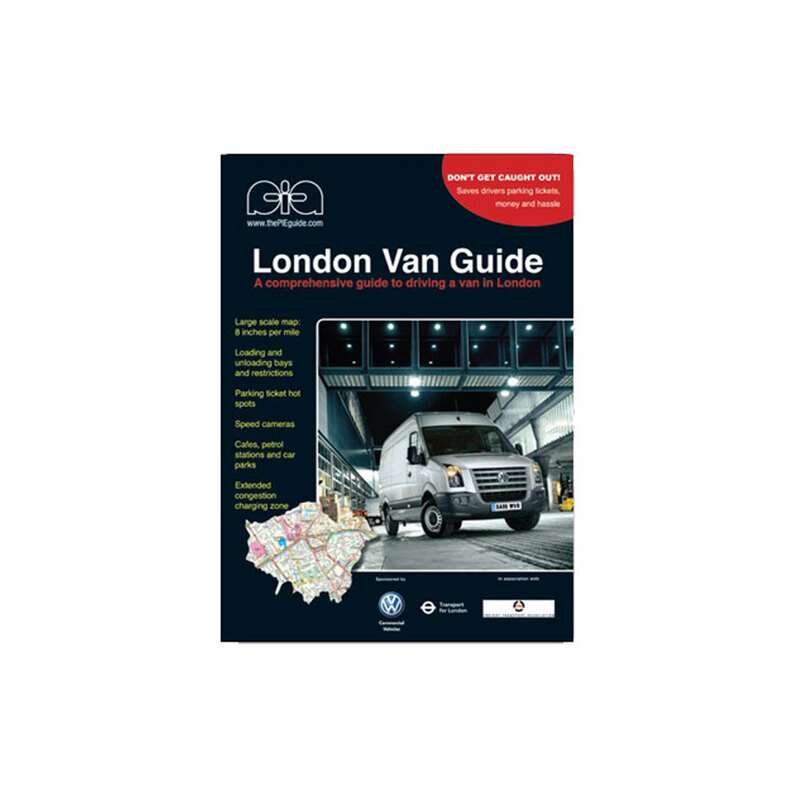 The London Lorry Control Driver’s Guide is the 3rd Edition to the London Lorry Guide and has been published with latest revisions to the London’s road network. 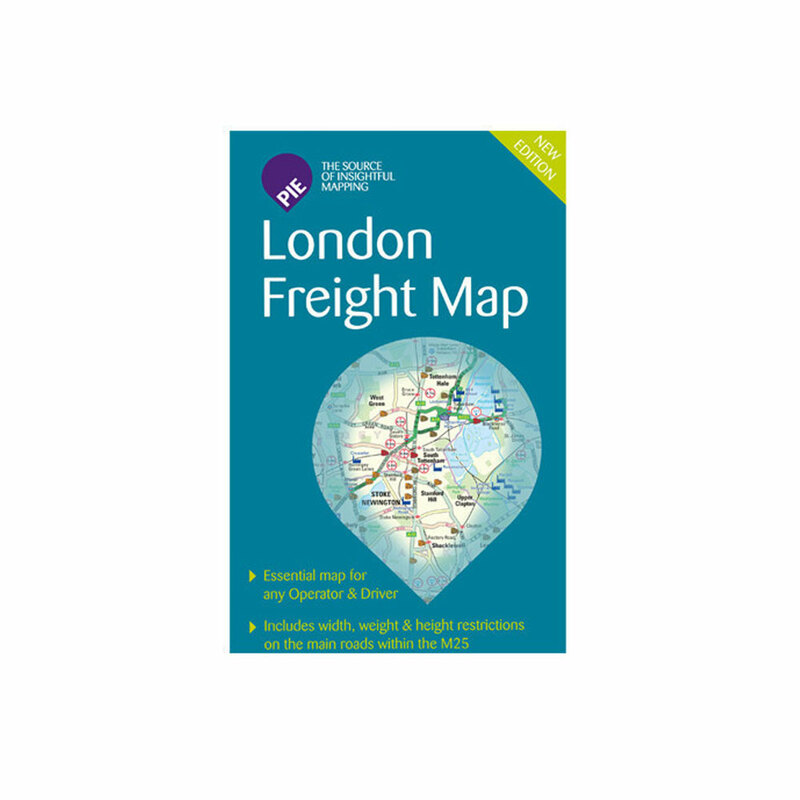 The A4 sized ‘A-Z style’ map clearly marks the boundaries of all of London’s control zones, such as The London Lorry Control Scheme, Low Emission Zone (LEZ) and Congestion charge zone, as well as all of London’s freight landmarks, filling stations and cameras. Small and lightweight, the Pro Digital SLR Camera has a 24.2 megapixel, 23.5 x 15.6 mm CMOS sensor with remarkable light sensitivity that produces amazingly sharp images. It performs well in low light with an ISO range of 100 to 12800 (extendable to 25600).